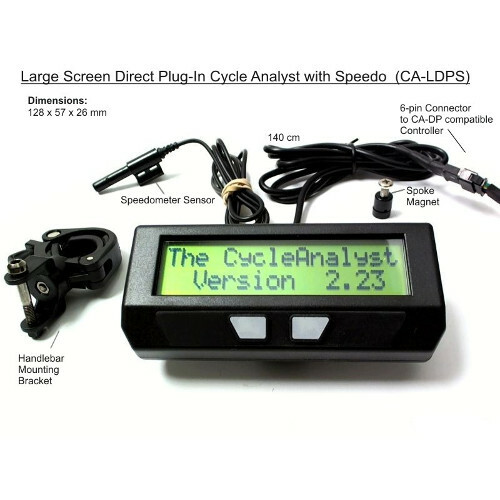 The CA2: Cycle Analyst Ebike Computer is the Direct Plug-in with Speedo version of the Cycle Analyst, made by Grin Tech: This is a variation of the CA-DP device for ebike setups that can’t use the hall signals in the motor controller for the speed sensing. 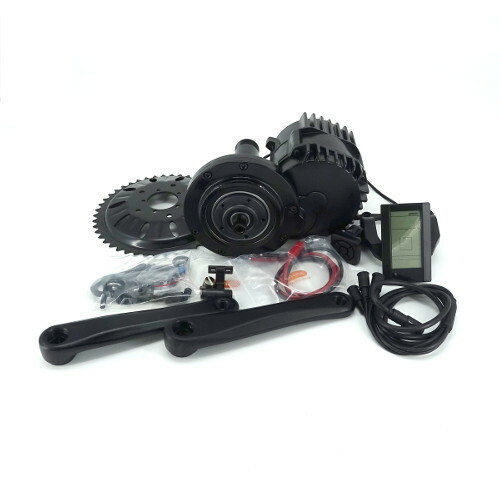 This would include DC motor systems which don’t have hall sensors, geared motor setups like the Mac kits where the motor RPM does not match the wheel RPM, and mid-drive arrangements where the motor powers through the bicycle drive chain. It uses a separate speedometer sensor and spoke magnet to measure wheel speed directly from the wheel. All EM3ev Infineon Controllers are fitted with CA plug as standard and the controller shunt value is measured and written on the case for easy CA configuration. The CA2: Cycle Analyst Ebike Computer is the first digital dashboard and battery monitor originally designed around the specific needs of electric bicycles. However, the flexible setup configurations, wide feature range, and affordable price have led it to widespread appeal in a range of other EV applications. From the dashboards of MIT’s solar car, to record breaking electric motorbikes, to small trains, powered wheelchairs, and even sailboats and airplanes, the Cycle Analyst has become the e-meter of choice for keeping track of the vehicle’s battery usage and performance characteristics. Regen, Wh/km: There are several quantities this meter will calculate that you don’t get with other instrumentation, such as the % extra range that was gained from regenerative braking, as well as the vehicle’s average energy use in Watt-hours per kilometer or mile. 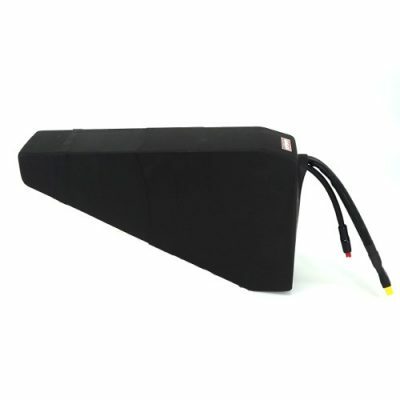 Total Battery Cycles and Amp-Hours: Retains life cycle information on the vehicle’s battery pack, such as how many charge and discharge cycles the pack has experienced and the total amp-hours that were delivered over its entire life. 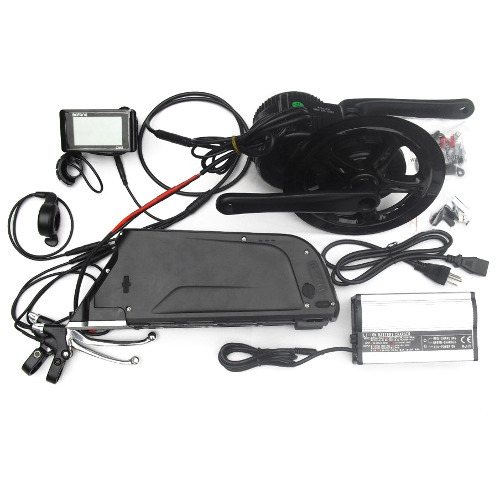 Furthermore, the Cycle Analyst has the ability to over-ride the user’s throttle and regulate the power delivered to the motor, turning an otherwise dumb ebike into an intelligent device with a user programmable speed limit, current limit, and low voltage cutout. 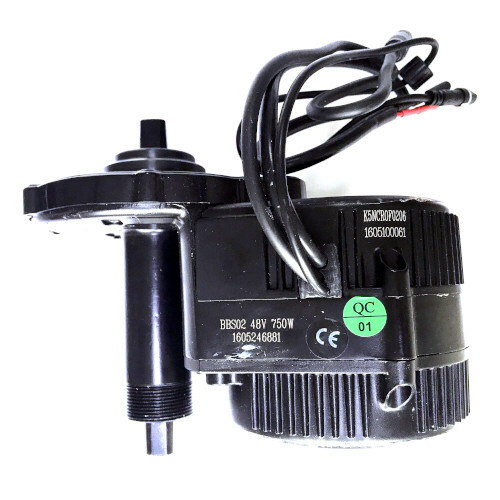 Current Limit: An adjustable amps limit is useful to prevent damage to the batteries from excessive current draw, to increase the range that you’ll get on a charge, and to protect the motor controller and motor in setups that draws too many amps. Handlebar Mounting: Easily attaches to handlebar tubes from 7/8″ to 1 ¼” diameter with included hardware. More info on the CA2 as well as the Infineon Controller connections can be found here.